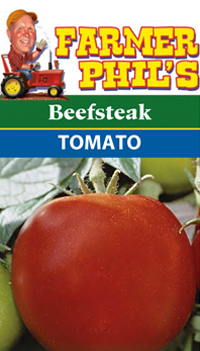 Farmer Phil's Popular Garden Vegetable Varieties - Tomatoes, Cabbage, Lettuce, Broccoli and more! 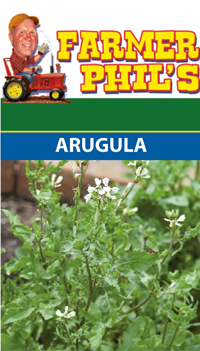 Arugula is a crop that’s at home in both vegetable and herb gardens, although, as a green, the plant is by definition a vegetable. Beans can either be vining or bush. 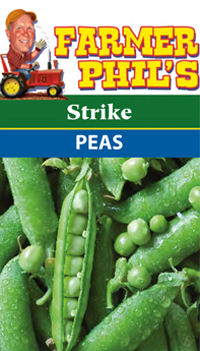 Gold N' Green or low bush types are placed in rows. 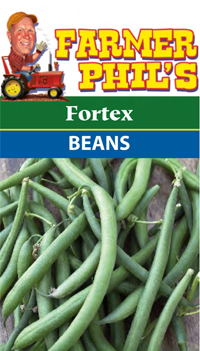 Fortex are vining and will need to be trellised. 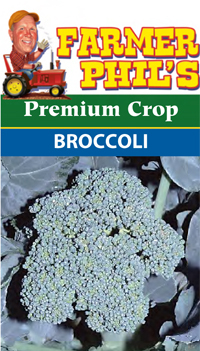 Broccoli comes in a few varieties, which, visually, are differentiated by the colors of buds. 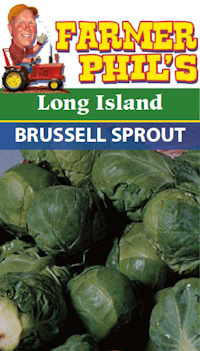 All Brussels Sprouts grow to be between one and two inches in diameter and take 85 to 85 days, on average, to mature in cooler conditions with full sun. 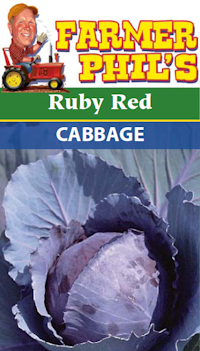 Cabbage plants are some of the cooler weather vegetables that, if spaced appropriately, can be grown about two per year. 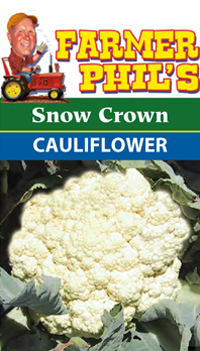 Most cauliflower plants have a head size of six inches, including medium-sized cauliflower species snow crown. 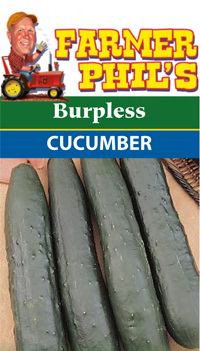 Cucumbers come in vine and bush varieties, including various hybrid species like burpless and bush pickle. 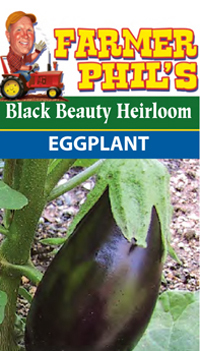 Generally, eggplants can grow to small and large sizes, with some hybrid species even being seedless, and come in purple-black or white shades. 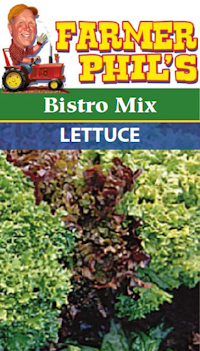 While most types of lettuce need about eight inches between, they can be added between taller vegetables in your garden, especially as most aren’t affected negatively by shade. 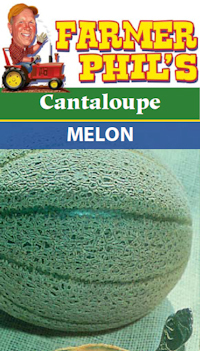 The typical cantaloupe is known as a ribbed melon with netted, tough skin. This species of melon is more drought-tolerant, but ideally, hot weather and plenty of water makes it grow. 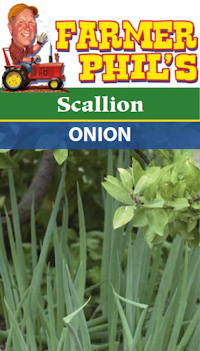 Onion types run the gamut from larger red and sweet onions to green or white scallions. As a result, this means that size and maturity times can vary with each species. 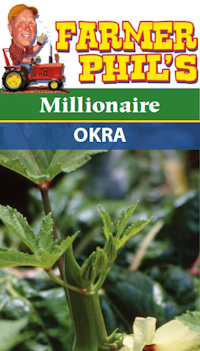 Okra plants can grow to be six feet tall, but the pods themselves need to be picked once they’re three to four inches long. These plants can be spaced about six inches apart in your garden and the vines can grow without any support, although a trellis or stake can be added if you choose. 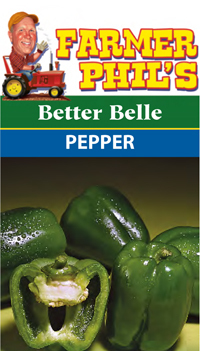 Peppers range in size from smaller jalapeno peppers to larger bell and big bertha varieties. Some plants can be added in rows, while others do better in hills. 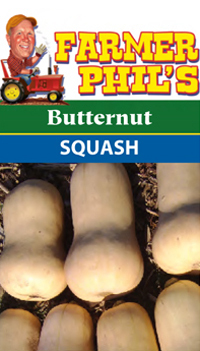 Most squash plants fall under the latter growing recommendations. 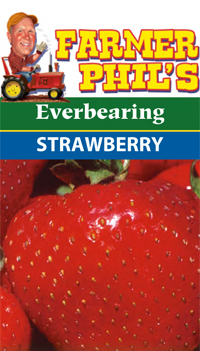 Strawberries are one of the few plants that can withstand high temperatures, such as over 100 degrees Fahrenheit, and produce good fruit. Swiss chard is a member of the beet family. 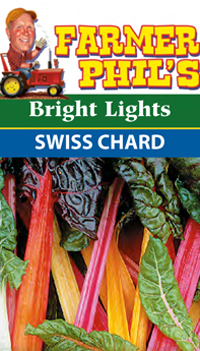 Although the plant doesn’t have a bulb, Swiss chard and beet greens are very similar. All species of tomatoes, come in 2 types: determinate smaller bush types and indeterminate larger and needing support to grow. 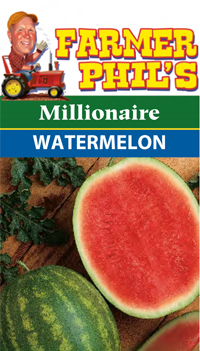 Millionaire Watermelons are seedless with bright red fruit. The flesh is firm and solid.